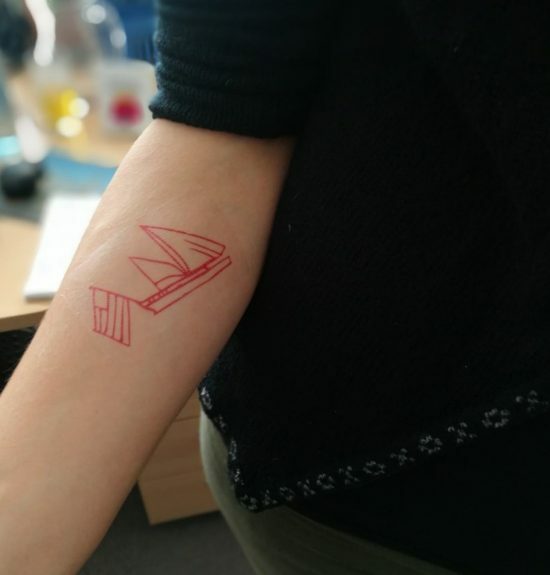 Fancy a history lesson involving computer games and temporary tattoos? 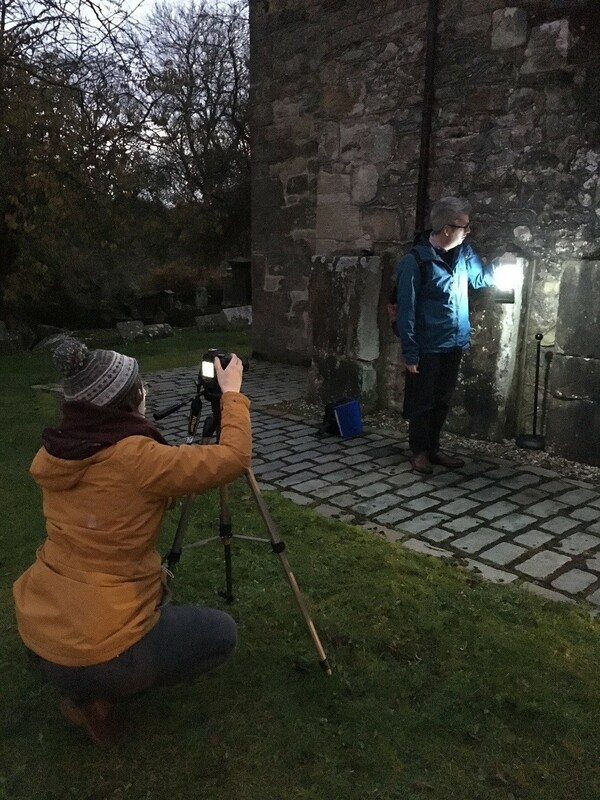 Discover how Scotland’s Urban Past are using unconventional methods to unlock the hidden history of our towns and cities. Over the past four years Scotland’s Urban Past (SUP) has worked with community groups to bring the history around them to life and show how the urban environment has evolved. Telling the stories of Scotland’s towns and cities can’t be done without invoking the imagination and bringing history in to the present day. 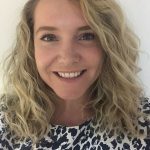 Find out about just three of the unique methods adopted by SUP below. 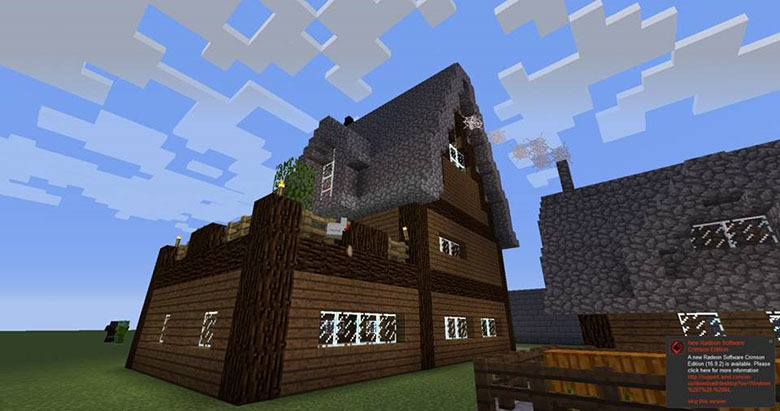 Many parents have despaired over the popularity of Minecraft. It’s a blocky and pixelated game where players create their own worlds and characters. For the SUP team Minecraft has become a valuable tool for building a working 3D model of the past. 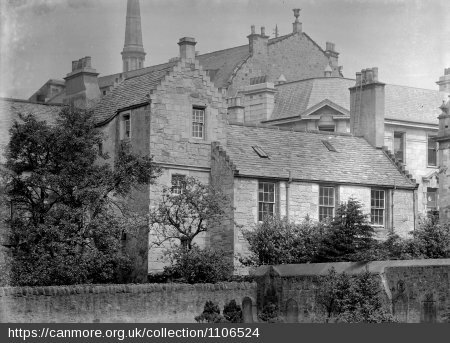 Dunfermline’s Abbot House has existed since the Middle Ages but the current building has been developed and modified, making the original hard to imagine. Using surveys and photography, the SUP team worked with Dunfermline’s Young Archaeologists Club (YAC) to find traces of what the structure would have originally been like. The work found long-disused doorways and the original entrance, hidden far below modern-day street level. This information was then used to create a 3D to-scale Minecraft model. Some era-appropriate digital characters were need to live in the digital Abbot House of course! The Young Archaeologists learnt about the people who lived in the era, what they did and the clothes they wore. These were then recreated in the game. 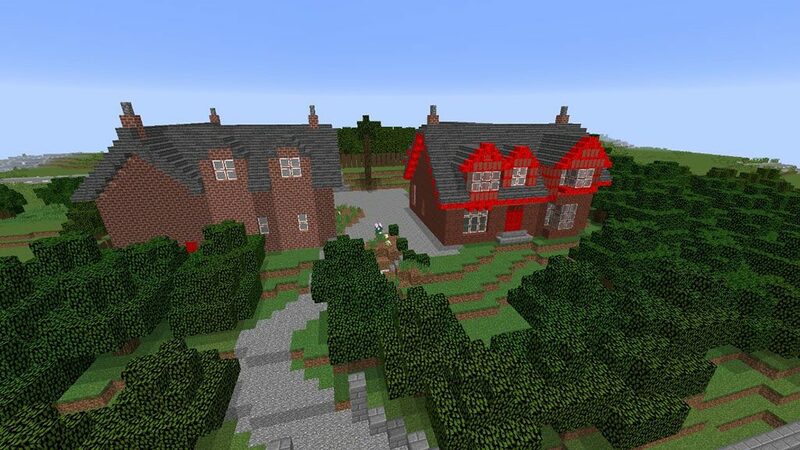 SUP has hosted workshops with teachers and educators around the country to show how this blend of survey, study and Minecraft modeling can bring a hidden history to life. For centuries Edinburgh Castle held military prisoners in conflicts stretching from the Jacobite uprisings to the Second World War. Many PoWs scratched pictures, messages and pleas on the doors of their cells. 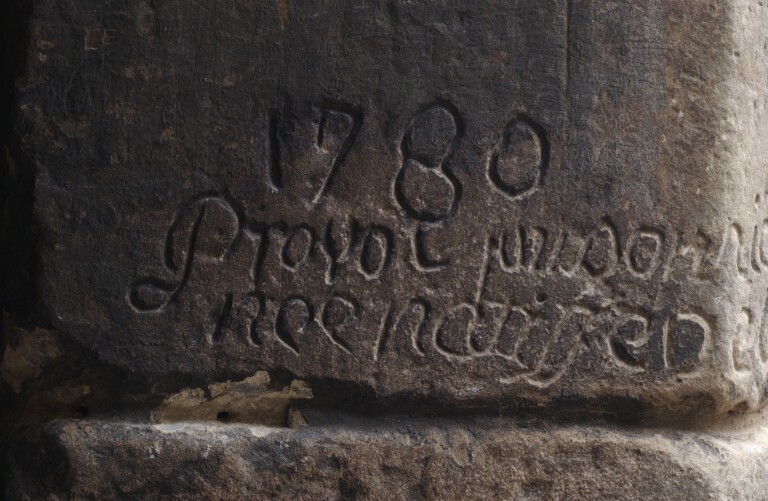 These pieces of graffiti tell the unique and fascinating stories of those kept under lock and key. There are tales of their patriotism, remorse, homesickness and desires to escape. During HES’s Knight at the Castle event, the old military prison and vaults were transformed by SUP’s Youth Forum. An escape room, traditional music and games were all built into the cells (for one knight only of course). The Youth Forum also wanted to bring the graffiti exhibition out from behind the glass and – quite literally – make a mark on the guests. To achieve this, the designs were transformed in to temporary tattoos. The designs were taken directly from those etched into the ancient prison walls by actual prisoners from Revolutionary, Napoleonic and Second World Wars prisoners. Gravestones are designed to be a lasting reminder of those who have passed. But weathered headstones sometimes lose their messages over time, making it almost impossible to read their inscriptions. For some community groups working with SUP, rediscovering the lost names in historic kirkyards has become a passion. One brave group headed into Cumbernauld Cemetery on Halloween of all nights! Reflectance Transformation Imaging is a technique of using stationary cameras and moving light to capture the surface of objects. This clearly identifies any markings on them. It’s a mouthful but it’s an effective way of highlighting inscriptions on headstones! Taking a series of images using RTI allows for a 3D model of a headstone to be created. The faded markings stand out and become legible once more. SUP workshops on RTI have allowed communities to rediscover their history and learn new digital skills. Scotland’s Urban Past is a Heritage Lottery Funded project. It celebrates the history of Scotland’s urban environments and how these have changed over time. With SUP you can explore a database of historical places, buildings and artifacts or become a part of our growing community by sharing your own stories, memories and facts about your town, city or street.